Dealing with a crack or chip in your windshield can be a big pain. Windshield damage can be caused by all sorts of things, such as a rock flying up and hitting your windshield when you’re driving behind someone else on the highway or a piece of lawn debris being flung onto your car when a neighbor is cutting the grass. Regardless of why you have a damaged windshield, however, it isn’t something that you should ignore; driving with a damaged windshield is illegal in many places and can result in a citation, and it can be incredibly dangerous, too. Just because you know that a windshield replacement is a necessity doesn’t mean that you are looking forward to paying for it, however. Luckily, there are a few ways that you can reduce the costs. Try these tips to save on your windshield replacement. Even though you might automatically assume that a damaged windshield has to be replaced, this is not always the case. 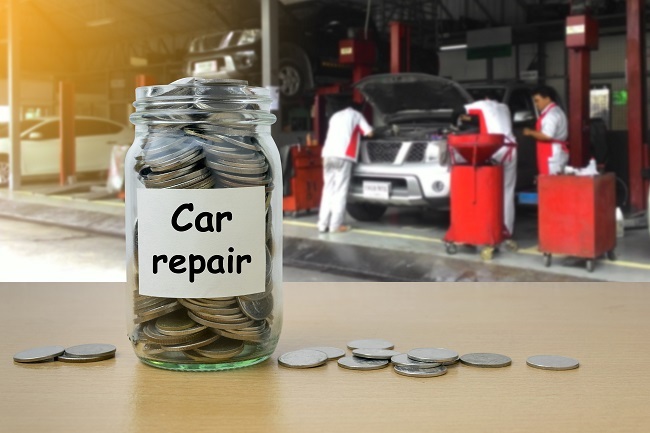 For the minor damage, an auto glass repair shop might be able to make a repair instead. If this is done by the right shop and is done correctly, your windshield should look like new and be fully safe. However, it can be a lot more affordable. Check your auto insurance coverage — chances are good that your insurer will cover the damage, depending on your policy. Letting your insurance company cut the check can be a nice change! Choosing the right shop for your windshield repair or replacement is important. If you are looking for a shop that you can count on for affordable yet reliable service, contact us at Best in Show Collision Repair today. Not only do we offer full windshield repair and replacement services, but we offer other body repair services to get your vehicle back into good shape again, too.